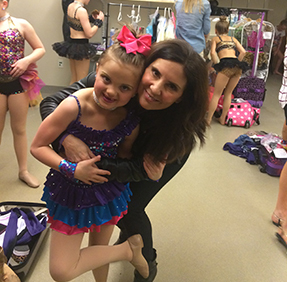 Starstruck Company is a competitive program that has competed both locally and nationally for over 25 years. We have been recognized for our outstanding choreography, sportsmanship, and technique year after year. 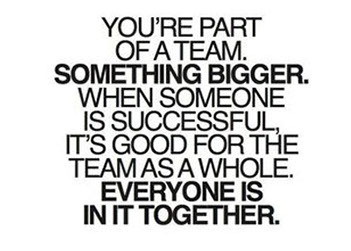 Starstruck Company consists of 2 competitive teams: Elite and Elite Training. 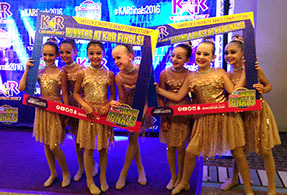 Our Elite Training Team is for dancers ages 9-14 at more of the beginning to intermedaite level and our Elite Team is for ages 5-18 at more of an intermediate to advanced level for their age. Our company dancers attend local competitions and conventions each year and go out of state to a national competition every other summer. 2018 will be a nationals summer for our company dancers, location to be announced in August 2017. 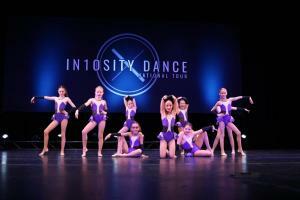 Company routines are choreographed by Starstruck Staff and Guest Choreographers. Past guest choreographers have included Mallauri Esquibel, Gil Mata, Alex Blitstein, Jill Marie Genck, Casper, and Diana Schoenfield to name a few. 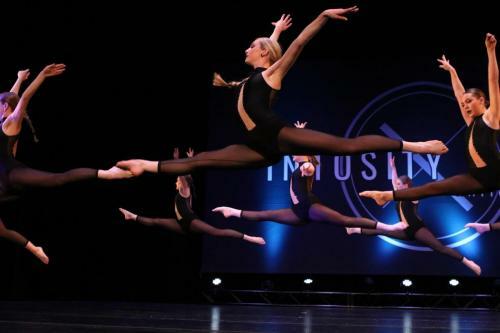 Starstruck Company Alumni have went on to dance on nationally ranked college teams, tour with top recording artists such as Taylor Swift, teach for top dance conventions, and train in programs such as The Joffrey Ballet School. Teen / Senior (Ages 13-18) 1:30-3 pm. Teen / Senior (Ages 13-18) 11:30 am - 1 pm. Time and financial commitment will be discussed at the parent meeting. Audition forms will be handed out at the meeting. 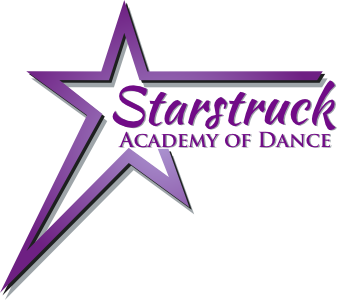 The parent meeting is mandatory for new dancers auditioning for Starstruck's Company. "Thanks to dance... I can change my clothes and shoes in 15 seconds."